CANNABOOST isn’t a nutrient, but an additive that increases the plant’s photosynthesis (one of the reactions that make up a plant’s metabolism). This increase ensures that the fruits are formed faster. 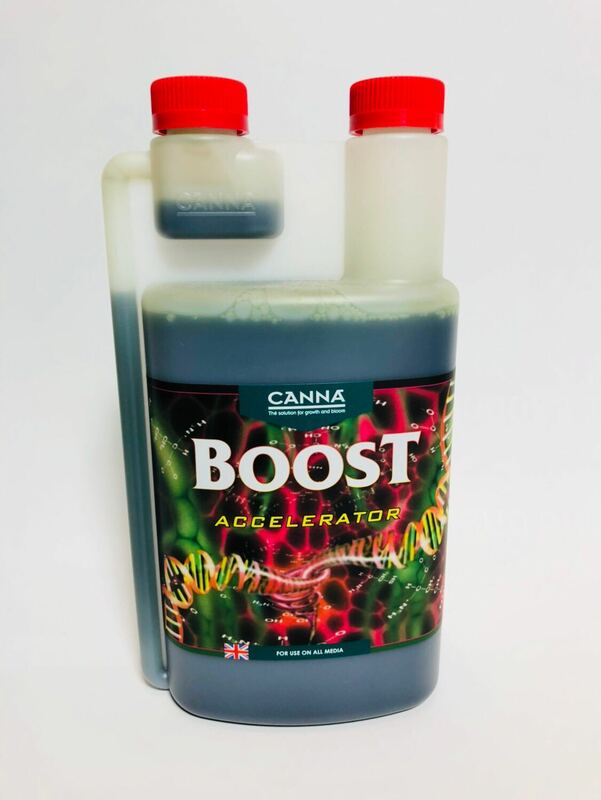 The availability of nutrients is very important for achieving optimum results with CANNABOOST. 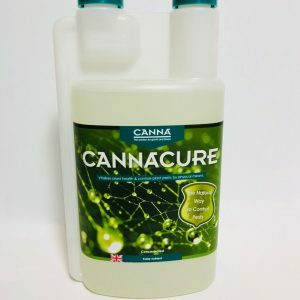 The availability of all nutrients is guaranteed with CANNA feeding. Even better results can be achieved using the trusted CANNA feeding in combination with PK13/14. 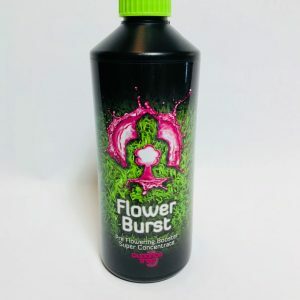 This is because PK 13/14 provides the plant with extra flowering elements while CANNABOOST ensures that there’s the energy to be able to use these elements. 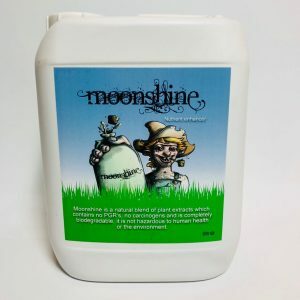 Most boosters are just additional nutrients. 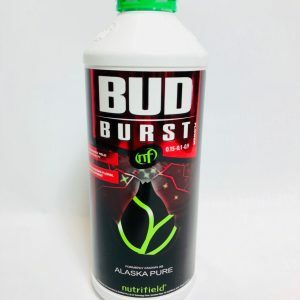 True boosters like CANNABOOST however really boost the metabolism of a plant and makes it more healthy. CANNABOOST is ‘the new boost generation’.